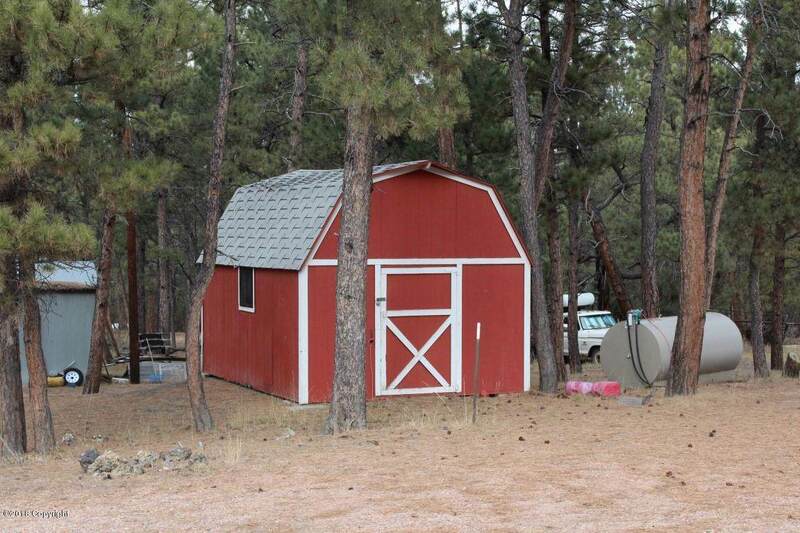 Remarkable property being offered, 1993 Modular home with full basement on 20 + or - acres in the city of Pine Haven Wyoming with city sewer and water. 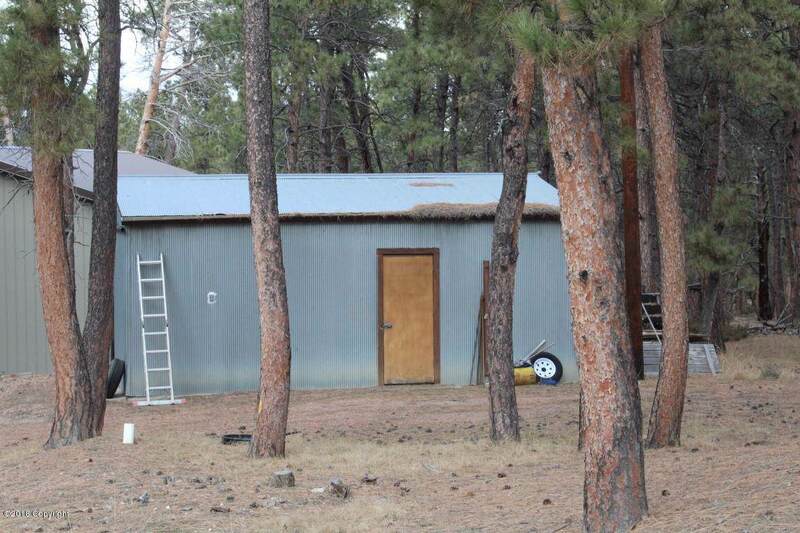 This property also has a large shop 60x60 and a camper hook up. 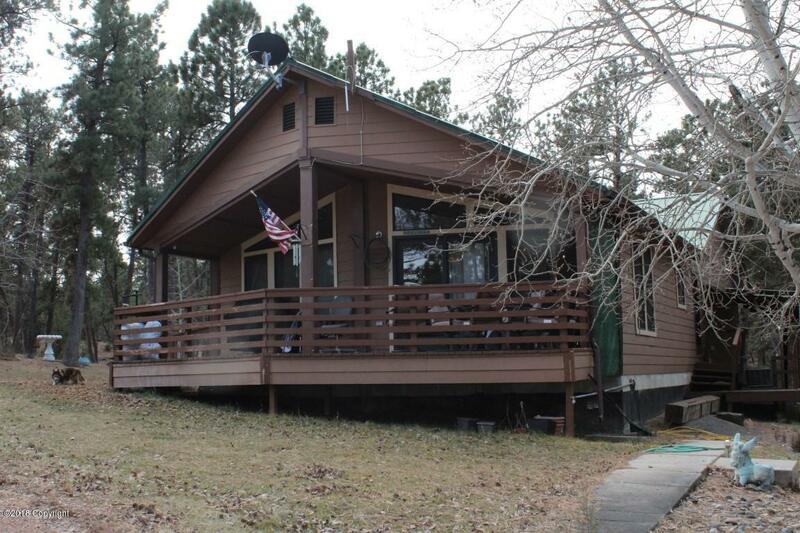 four bedroom three bath home, fantastic views and all of the privacy you could want. 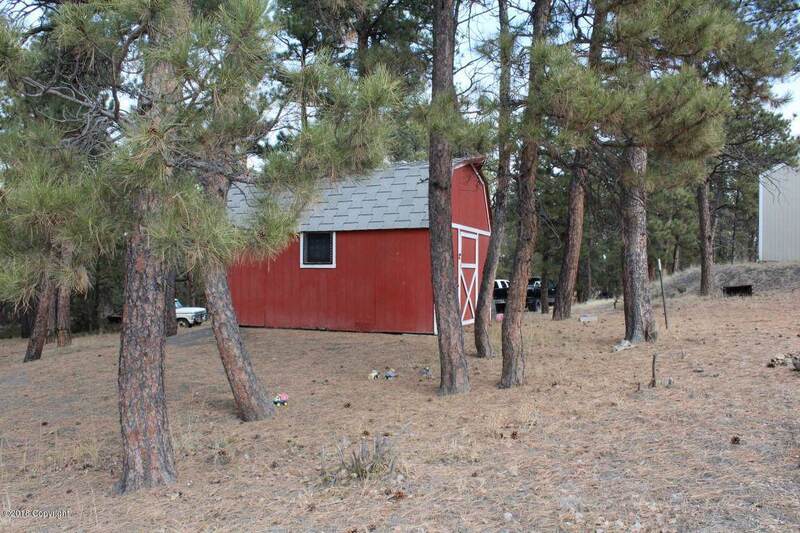 All of this is close to the golf course and Keyhole reservoir. Call Bud Hannah RE/MAX IN THE HILLS 605-645-2026.